giving it my best shot…… a selection of some of my favourite photographs. 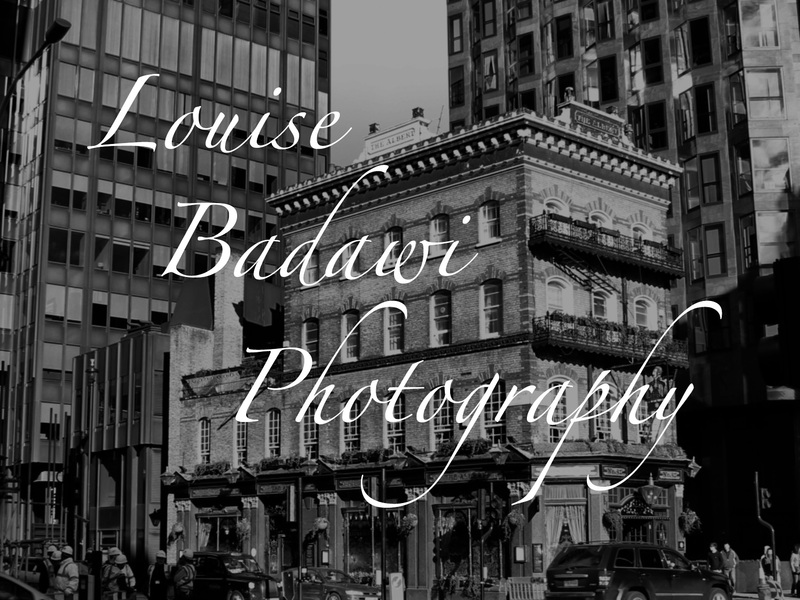 This entry was posted in photography and tagged Louise Badawi Photography, photography. Bookmark the permalink.